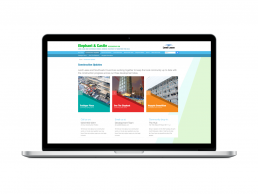 We designed and built the platform that’s helping Southwark Council and Lend Lease engage stakeholders, build credibility and establish trust. The regeneration plans for Elephant & Castle are ambitious. In partnership Southwark Council and Lend Lease are investing £1.5 billion over 10 years and will build 3,000 new homes, over 50 shops and restaurants, and central London’s largest new park for over 70 years. 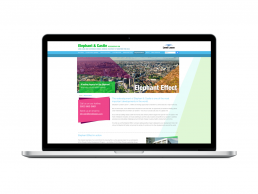 They were impressed by the digital platform that we’d built for the King’s Cross redevelopment and invited us to tender to design and build a mobile ready site to support their vision to create a community within a community and a brighter future for Elephant. 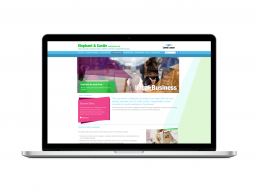 We’re known for creating simple, intuitive websites and they were attracted by our strategic approach and the value we could add. 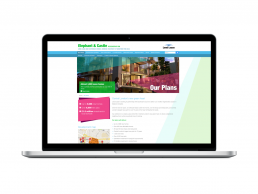 They liked the interactive nature of the site we proposed, our ability to showcase a variety of different media (images, video and podcasts), and were sold on our promise to future proof the site by designing a CMS that could integrate a social media platform. 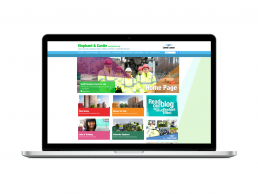 The result is a dynamic, engaging site which is helping Southwark Council and Lend Lease strengthen their reputations, with innovate functionality to empower the local community and involve them in the regeneration.